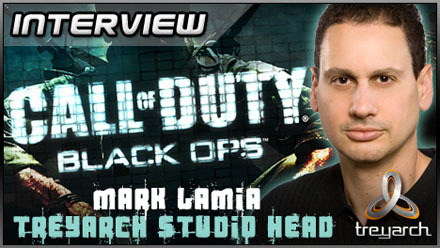 Mega-chat with Treyarch’s Studio Head Mark Lamia and Community Manager Josh Olin on the seventh Call of Duty. What do you do when you’ve squeezed all the imaginative juice out of both World War II and the present day setting? You quarry the territory in between, apparently. 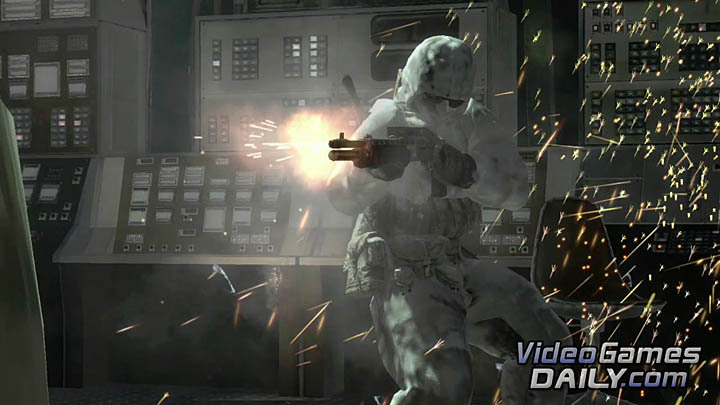 Treyarch’s fourth Call of Duty project takes place in the claustrophobic second half of the 20th century, with Asia and the Middle East swamped in proxy wars. VGD pitched into a roundtable chat with Mark Lamia, Studio Head, and Josh Olin, Community Manager, at a preview event this week. Interview by the incomparable Rupert Higham. 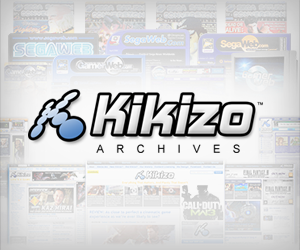 VideoGamesDaily: Hi Mark, Josh – great to speak with you. What details can you reveal about the Black Ops storyline? Mark Lamia: OK, so, right: disclaimer – the story and the plot are sort of under wraps because we want you to experience it fresh, and we’re putting a lot of work in to try to make it an exciting story with character development, there’s going to be some twists and some turns. But what I can tell you is, it takes place during the era that is the Cold War. It’s not about the Cold War, it’s not about the Vietnam War – it’s about the black operations that occurred during that period. Going out with a TWANG. And while you saw missions that occurred during 1968, there will be missions that occur during other times during the Cold War. Much like the Cold War did not occur during one year, one small period, this doesn’t as well. 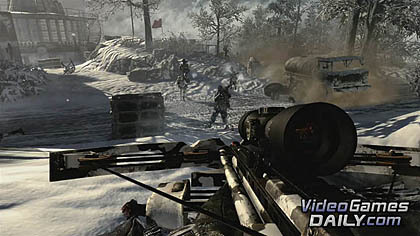 And so that’s great, because from a gameplay perspective what we wanted to do and from a creative perspective is focus on variety, and that’s wonderful creative license, being able to take on conflicts in different locations and different areas, and by doing black ops and doing the ‘secret wars’… It allowed us to leverage some historical backdrops and some backdrops that you may not be aware of, or that fit nicely with being creative, being able to create these deniable conflicts during this era. What I can also tell you about the story is we’ll have a strong emphasis on characters, both the characters you’re playing and the characters you will be playing. You play a couple of different characters in our game. You will have a character voice, that you haven’t heard today – it was a temp, placeholder actor, we don’t have that actor officially in the game yet. We wanted to take on story, we wanted to take on character and as such we felt it was important for you to respond at some point, or to be commanding on the battlefield. Because these black ops forces, these guys are leaders, they are charismatic, they’re experts, and they have something to offer, and they certainly respond when they’re talked to, whether it’s giving orders, or providing intelligence, or being responsive to what’s going on in the environment, or calling out things in the environment that are important to call out. What would a shooter be without particle effects? But we also wanted to craft a rich narrative, and we felt like it was important to kill that sacred cow that we had not done in a Call of Duty – in other words, we’re going to give the character a voice at this point. And it definitely changes things. Both from a creative and a technical point of view, we have to account for that, but we’re taking it head on and we’re excited by it, because it is something that we wanted to do, and it kind of goes in line with introducing new experiences for the Call of Duty player. Lamia: Yeah, we had to do a ton of research. We knew we wanted to make a game in this era, it was filled with these secret wars and these deniable conflicts, it was filled with conspiracy and paranoia and spies and the CIA and the KGB and the Soviet Union – there was so much stuff that we totally immersed ourselves. Posted in Interviews, Spotlight, Top 5, and tagged with Activision, first-person, fps, sequel, shooter, Treyarch, Vietnam. whats up with zombies modes man? All we fellow cod players wanna see is good map control by this I meen each weapon has it’s best use such as shotguns in building snipers outside. We want to have to move around the map in a smart manner and make guns harder to use so skill level is needed stop helping noobs and make your game more challengeing. nils99, shut up. you want a sim game go play operation flashpoint. Black Ops was a big let down with all the constant PS3 freezes due to rage quitters leaving and leaving me and my friends stuck in Host Migration.. Thanks for the article! That’s what I was looking for.